HFT Arbitrage is an automated trading system, the use of which requires some skills and knowledge in this area. This is not a money machine. 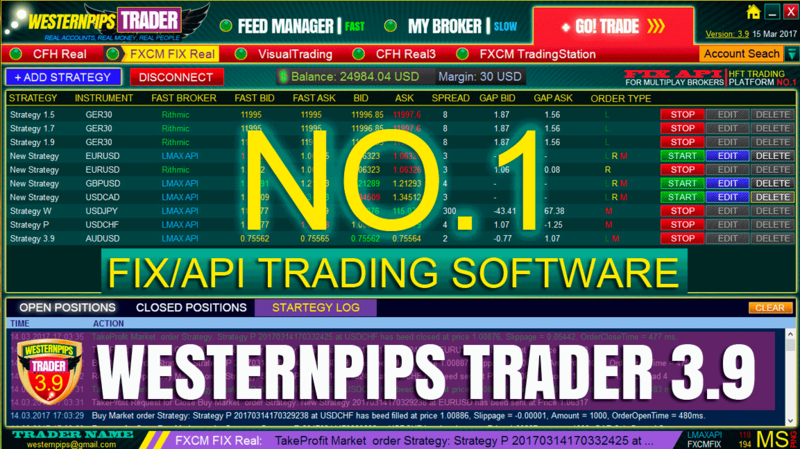 First of all, it is a ready-made trading instrument capable of bringing money to an experienced trader. As in any other business, making a profit depends only on your personal efforts and the desire to earn. You should not wait for short-term profits and hope for the help of others, you need to act independently and follow some instructions that our team has developed. For forex arbitration, the statement “money loves silence” is best suited. HFT Arbitrage How to Start Earning? If you are new to the market and have no work experience, then you will need at least 6 months to start earning. You also need an initial capital of at least 2000 USD to get started . You should not take money on credit and invest your last money in the trade. Risk warning is the first thing to start when working with highly volatile financial instruments, crypto currencies and stocks. Do not forget that the Forex market, like trading on the stock exchange as a whole, is just a game. Here everyone has equal chances and big risks. This is a casino where you place bets first of all, and your winnings at any time can be canceled by the owner of the game. So are there any chances to win at the casino? How do you think? Is there any chance to win at the casino honestly? The answer speaks for itself; in order to earn you need to fool a broker and play against him, using the same methods he uses to take away your money. We will not disclose this topic in more detail, you can easily find it in other sources. 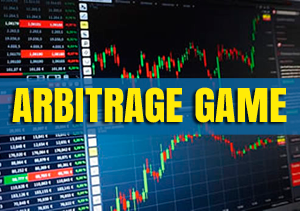 Let us dwell in more detail on the latency arbitrage trading strategy and possible options for making money on it. Where to begin? To recognize the presence of lagging quotes at the broker, you need special software. The human eye is able to perceive a change of information every 20 ms, and a trading robot can do it every nanosecond, which is hundreds of times faster. Our company has a variety of software products for arbitration and to get started you should purchase the appropriate tariff plan. View a list of Software for HFT Arbitrage. After payment, our customer support team will send you all the files you need to work. The next step is to rent a VPS server. A list of suitable servers and prices can be found on the page VPS For Arbitrage. Included with the software files you will find detailed instructions for installing and configuring programs and advisers, but if you have a problem, we can help you. You should not blame all the work on the employees of our company, as we have already written above, in order to achieve results you must work on your own and understand everything in order to understand how programs and advisers work. Further, the main step is the selection and connection to a fast supplier of quotations. We have a huge variety of options and geolocation of liquidity providers and you should study each of them and choose the most suitable for you, focusing on the country of your residence and the presence of the minimum required initial deposit. If you do not have an opportunity to open an account with a fast supplier of quotes, you can use free quotes from our server (LMAX, RITHMIC) , and you can also connect quick quotes via MT4 / MT5 advisors connectors, for example, from CQG terminal MT5, where quotes are also very fast. Further, the most difficult stage is the search and selection of brokers for work. Many brokers have the same quotes on a demo and a real account, so you can, by testing a demo account, immediately understand whether this broker is suitable for arbitration or not. 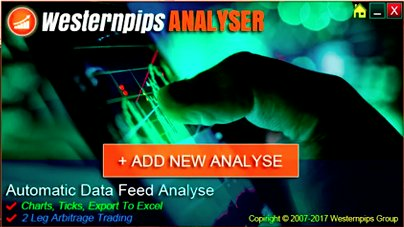 You can also test a broker without replenishing a real account through Westernpips Analyzer 1.3, in which you can perform a graphical analysis of quotes, find gaps (quotes lagging), view saved log files of signals (Excel and pictures) and further if the broker has a lot of lags and signals , replenish the real account and start trading. Another way to test brokers is to replenish a real account with a minimum amount and test signals on a minimum lot. How to check if the broker is suitable for arbitrage trading or is it worth searching for a new broker? 1. Order execution time (Execution Time). You can check the order execution time in two ways: open a test order with your hands or wait for the first transaction of the advisor Newest PRO 3.7 Exclusive. You can see more in the pictures below. If the order execution time is more than 1000 ms, then the broker is not suitable for arbitration, or your account is already marked by the broker and your order execution time has increased. 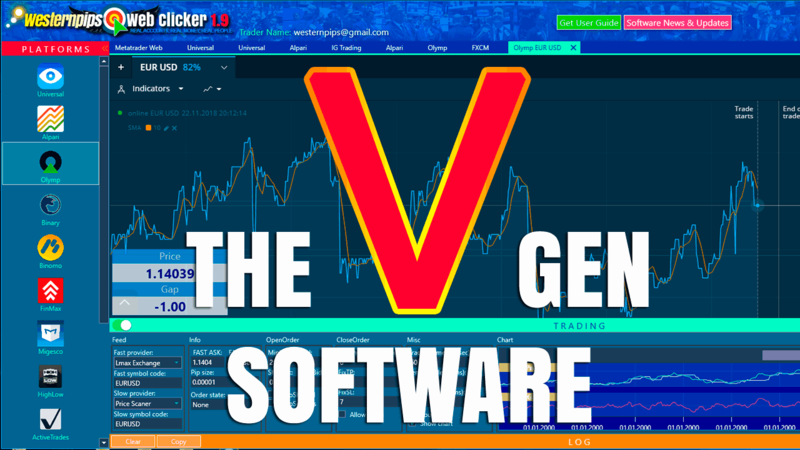 The Expert Advisor has a special block of settings <<< CONTROL EXECUTION PLUG-IN >>> where you can configure the control of order execution time and automatic trading stop in case of exceeding the set time limit for opening and closing an order. The amount of slippage should not be greater than the value of the gap (gap quotations) when opening a transaction. The ideal option for trading arbitrage is zero slippage, in this case you will get the maximum profit from the transaction in points. The more slippage, the less profit in points you have left. Due to slippage, dishonest brokers and kitchens earn and take away these items and your money in your pocket in addition to the spread and commission. 3. Check the ping with a broker and quotes provider. Time of execution of transactions and slippage directly depends on the ping with the broker's server. You can check the ping in the trading terminal on the taskbar in the lower right corner. You must select a server with a minimum ping and switch to it. Ping 0-10 ms is considered ideal. If you have more ping, then most likely the broker's servers are located in another data center and you need to rent a VPS server nearby. You can check ping with a fast supplier of quotes in the Trade Monitor 3.7 program at the bottom of the quotes monitor or on the Check Your Ping tab (you can check ping with any server and IP). Ping 0 ms is considered ideal. 4. 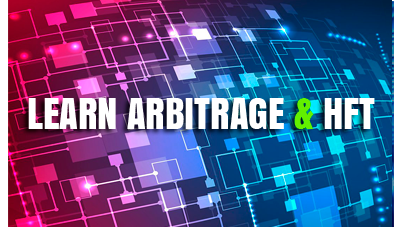 If you have a good ping with a broker and the time of order execution, as well as orders are executed with zero slippage or with little slippage, then the broker is suitable for arbitration and you should choose the optimal settings for your chosen tool and start earning! Description of the settings you will find in the User Guides. 5. A good option for arbitration is trading in a period of high volatility and release of news data. 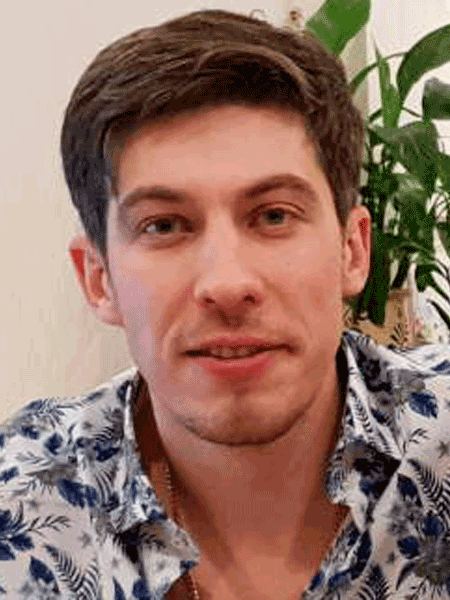 At this moment, the brokers' servers are overloaded and there are even lagging quotes due to the large number of customer requests and order flow. The opening of the European and American sessions is also a great time to work as an advisor. 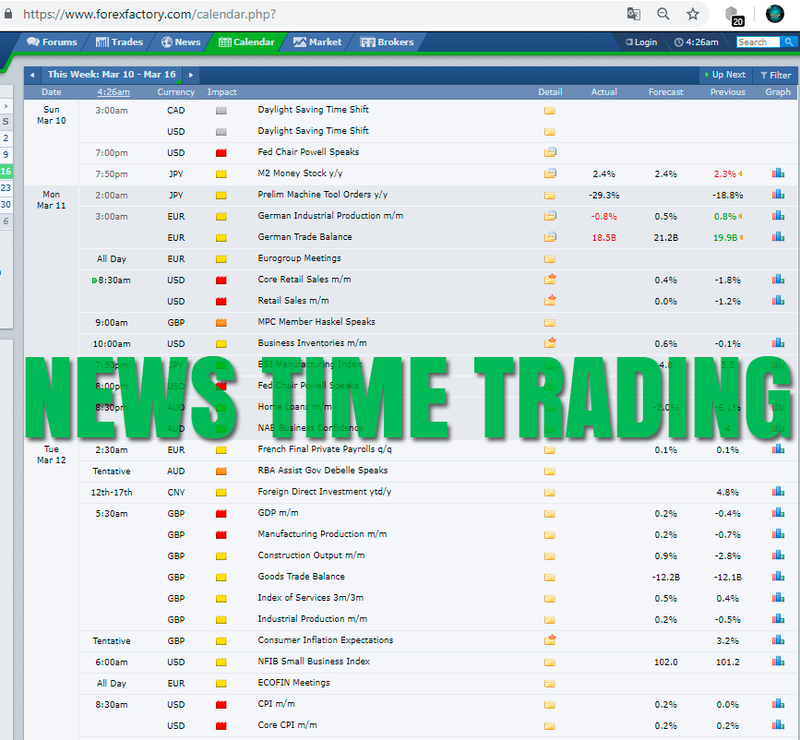 News arbitrage is very popular and some prefer to trade only at this time. 6. If you find a good broker and start earning, be careful and follow the work of the adviser! 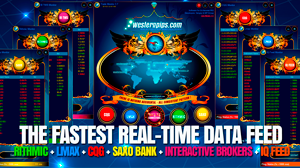 If you achieve high profitability in your account in% and in the deposit currency, the broker can install plugins into your account and you need to stop trading and withdraw profits. Warning! The main types of plugins are large slippage, long order execution, off quotes, a large number of requote, account blocking. These measures are taken by brokers not only in relation to accounts of traders working by arbitrage, this applies to all traders who trade profitably. 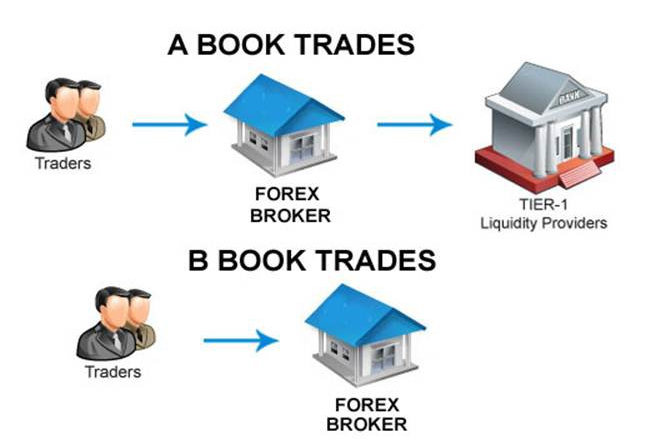 If you trade and earn, the broker is not profitable to pay you, because he pays you out of pocket. 90% of brokers do not withdraw transactions to the interbank market and their income is commission and money lost by customers. Forex trading is a game (casino) and an eternal struggle to win with a broker. You should understand this and do not strive for extra profitability. Earn 100-300% and withdraw profits without waiting for the account to be blocked. Put 2000 USD on the account and earn 4000 USD and withdraw profit. Put at the expense of 8000 USD and earn 9 000 USD and withdraw profit. The broker is more willing to give profit in the form of small amounts up to 10,000 USD. Check MyFxBook Monitorings & Statements! Well, the last thing I want to say to all our customers. To earn big money you must be prepared for this. And this is not only your knowledge and experience, it is also the spiritual side. Read books and parting words of famous and rich people. One of the simplest examples is the Secret movie, watch it and start by defining your earnings goals. Determine how much $$$ per day you need for happiness. Do not be greedy! Start with simple goals and go to more complex goals gradually. Money and earnings are not given to everyone with the same luck. This is magic and you must take at least some steps to get your winnings from fate. Be kinder to those around you, be merciful. 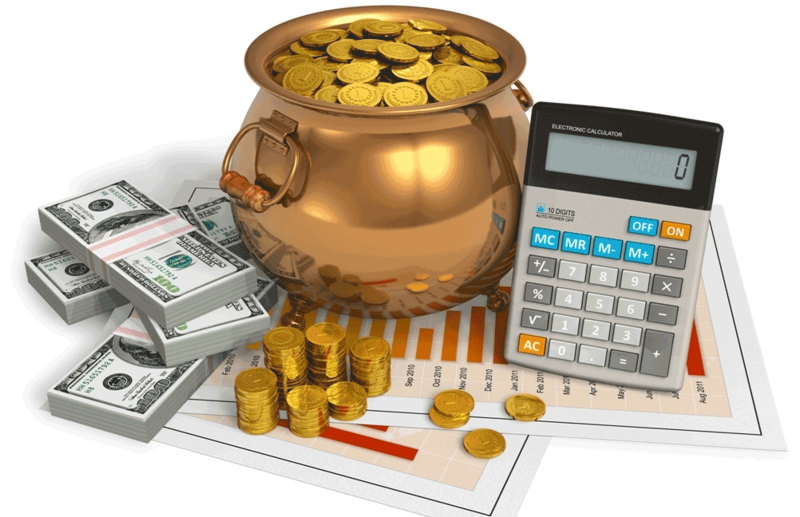 Money earned on the Forex market is first and foremost your luck. To luck did not leave you donate part of the money earned. Help your loved ones, feed the birds and homeless animals, give to the beggar, and you will notice how the magic of money will work for you. This is our personal experience and understanding, and we hope that these instructions will be useful to you. We wish you good luck and profit! Work with pleasure! 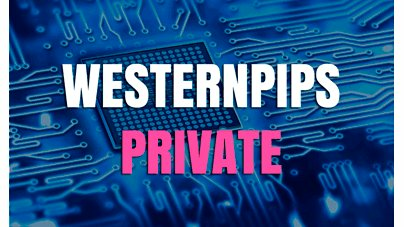 Get and rejoice with programs from the company Westernpips! In order to deceive the broker and confuse him, there are also several methods of work. The first is the increase in the duration of transactions. The advisers have settings to control and increase the duration of transactions. Transactions of more than 1-3 minutes are no longer considered scalping and do not fall under the restrictive rules. Another option is to open an account and trade on an account manually for 2-3 weeks. During this period, the broker will move your account to a separate group of accounts, where there will be better conditions for slippage and transaction execution time (b-book). You can also make a mix of manual transactions and arbitrage transactions, as well as use other trading systems on the account for masking. 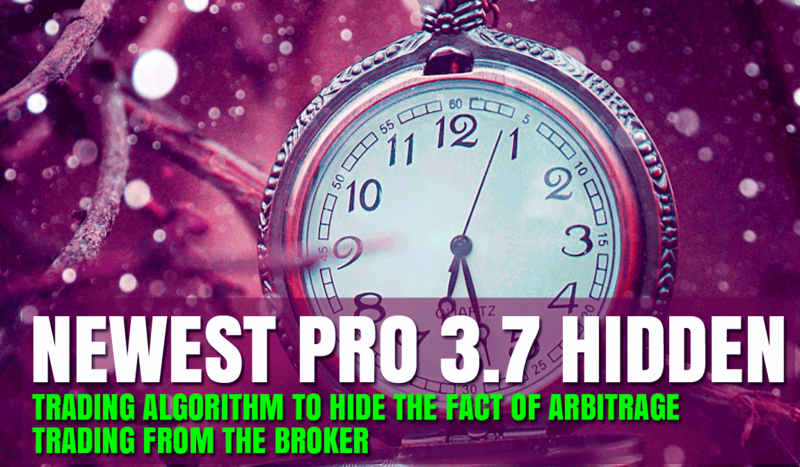 There are also special versions of Newest PRO Hedge and Hidden EAs that work on the algorithm of varnishing and holding orders for a specified time interval. Trading on a minimum lot is another option for arbitration over the long term. Often, the broker does not install plug-ins on the minimum lot for the instrument. Plug-ins are often turned on when the maximum lot is reached and the deposit is maximized (trading the maximum risk with the maximum leverage). 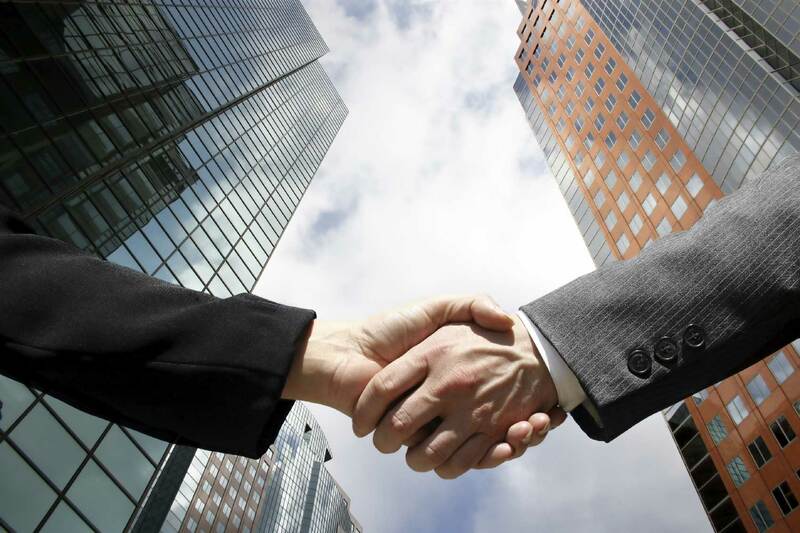 Managers of some brokers are interested in profitable work of the client and generating large volumes of transactions. Agree with the manager is another option to work by arbitration. 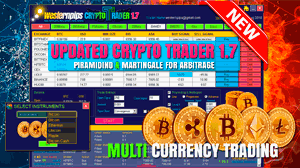 Now, many managers know about this type of trading and can tell you what maximum lot to use and what profitability per day you can do as much as possible so that the supplier does not pay your account. Look for connections and negotiate, as in any other business, to earn you need to make an effort! 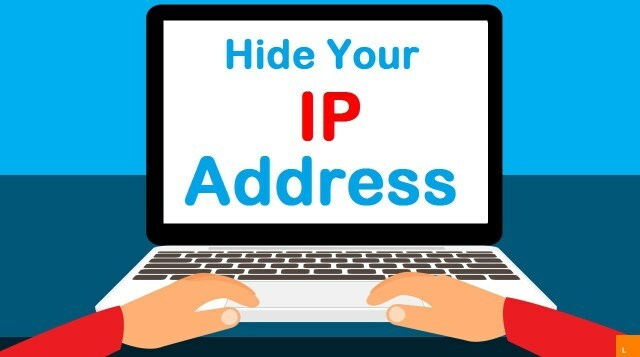 Change your IP address when working with a new account. Broker monitors all clients and their IP addresses are in its database. The service of changing the IP address is available from VPS providers.